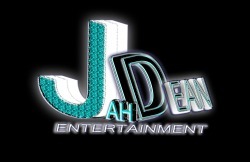 Jah-Dean Entertainment is a freelance company for models, music artists, designers, performing artists and individuals within media (including film and photography). We promote, push, enhance and equip talents. Our services range from packages for artists, music videos, event organising and promotional needs as well as booking our clients for your projects.